‘World Elements’ is the most beautiful sound Harmor can play ever. 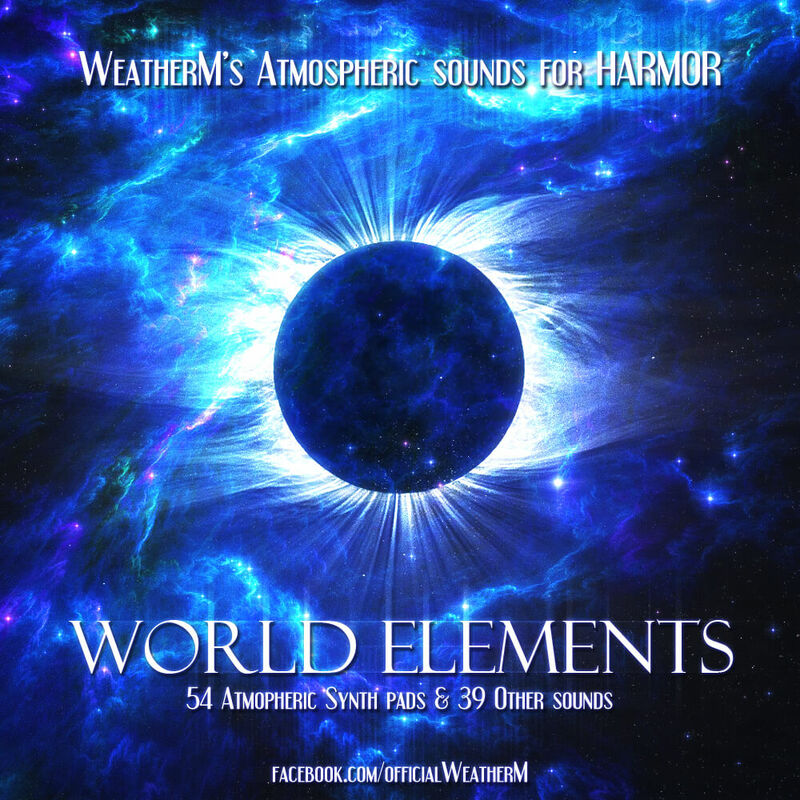 ‘World Elements’ was designed for Ambient tracks, basically. World Elements will be powerful weapon for your soundscapes. World Elements requires Image Line Harmor 1.3 or higher.